The airline industry is currently faced with its longest and deepest crisis to date: many airlines are losing hundred of millions of US dollars, several have collapsed entirely and others have been rescued by their governments. This crisis has been precipitated by external shocks such as the attack on the Twin Towers in New York, the invasion of Iraq and the SARS epidemic. In addition, the effect of these events has been exacerbated by dynamic and potentially destabilizing internal developments. 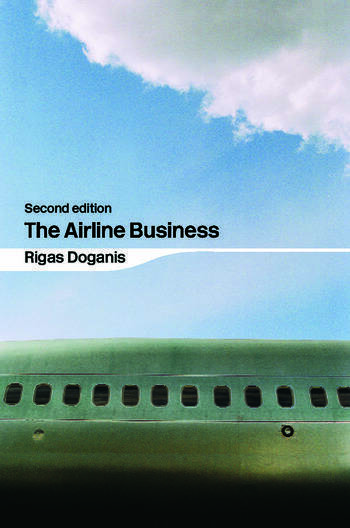 Leading industry authority Rigas Doganis examines the future prospects for the changing airline business and assesses alternative policies which could help the sector adapt to the shifting marketplace. Ideal for students, researchers and professionals in the fields of economics and business, industry and transportation studies, this second edition of his definitive book brings the story right up to date.